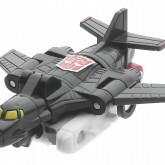 Air Raid (Micromaster) toy information. 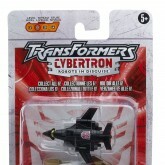 Sold on a Transformers Cybertron backer card in Europe from March 2006 onwards. 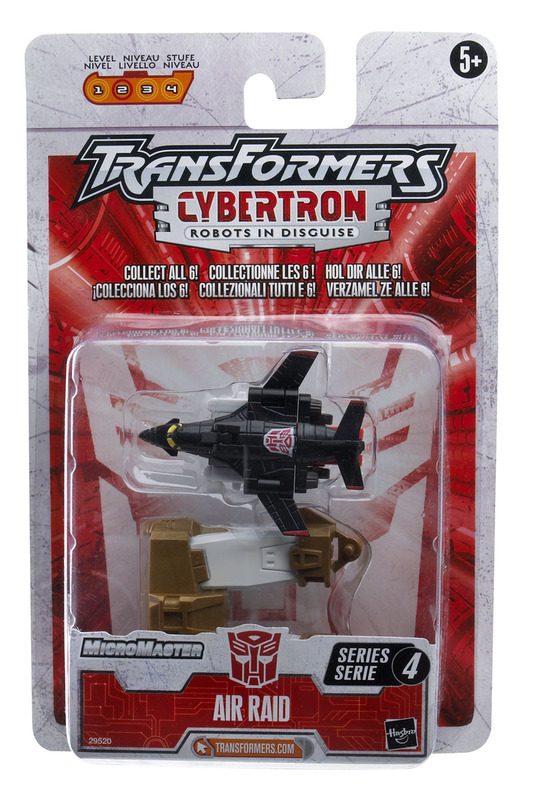 KB Exclusive, although later found in CVS Pharmacy stores too. 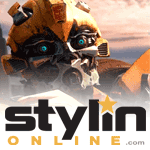 In Europe was not an exclusive release. 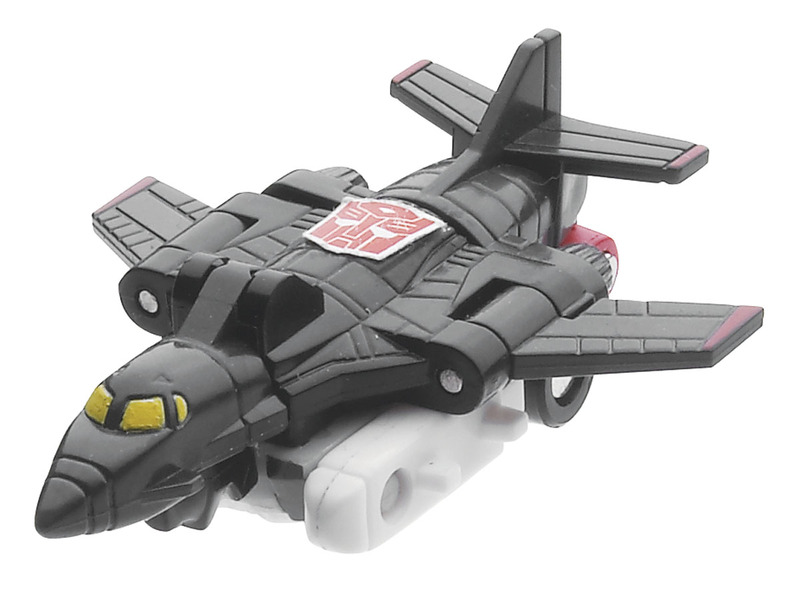 Air Raid (Micromaster) parts information. 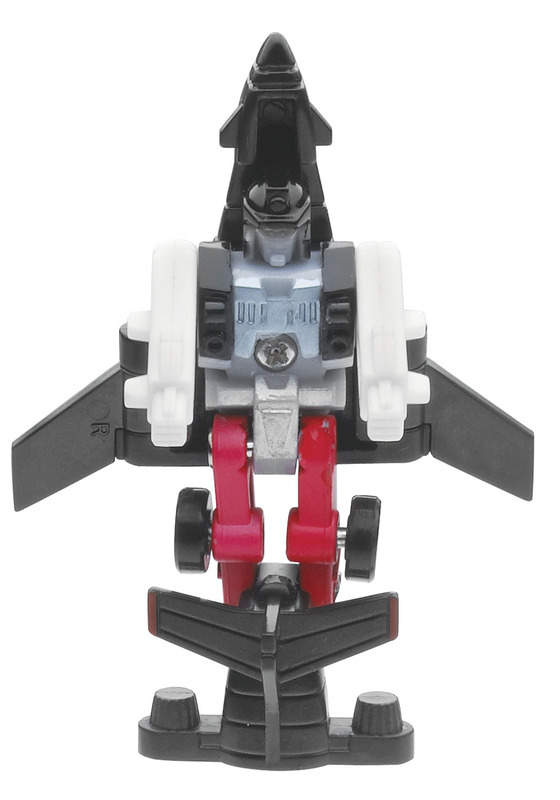 Came with upper legs of Micromaster Superion.